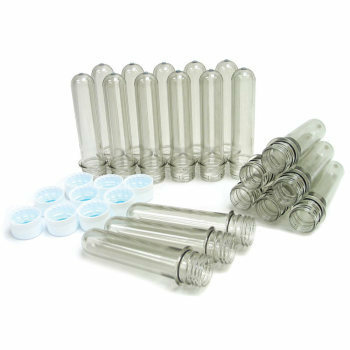 Also known as baby soda bottles, Soda Bottle Preforms are like test tubes with twist-on caps! 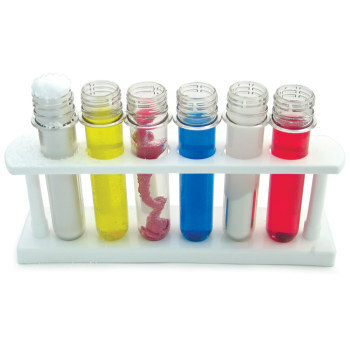 Perfect for a wide variety of experiments. 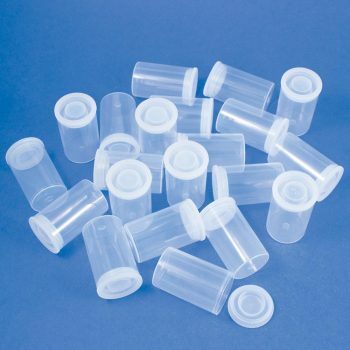 We offer a polypropylene rack, perfect for holding six preforms. Available with or without preforms. 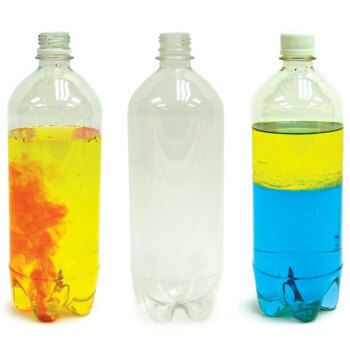 Also available, brand new, clean soda bottles with caps are great for teacher workshops and classroom activities. Brand new, clean soda bottles with caps.